AGL Energy Limited has announced that it has agreed to sell its digital metering subsidiary, Active Stream Pty Ltd, to Ausgrid. Active Stream was founded in May 2015, ahead of the Power of Choice regulatory reforms which come into effect on 1 December 2017, and has since installed more than 230,000 digital meters across NSW, Queensland and South Australia. Ausgrid CEO Richard Gross said the transaction represents ‘an exciting milestone’ in pursuit of the company’s strategy in the Power of Choice metering market. “Ausgrid is demonstrating its capabilities in the growing digital metering sector. We have a strong history in metering and significant track record of delivery as a metering provider,” Mr Gross said. AGL said the decision to divest Active Stream reflected the evolution of its strategy to become technology agnostic in the development of innovative, data-enabled energy products and services that are accessible to all customers, regardless of meter provider. 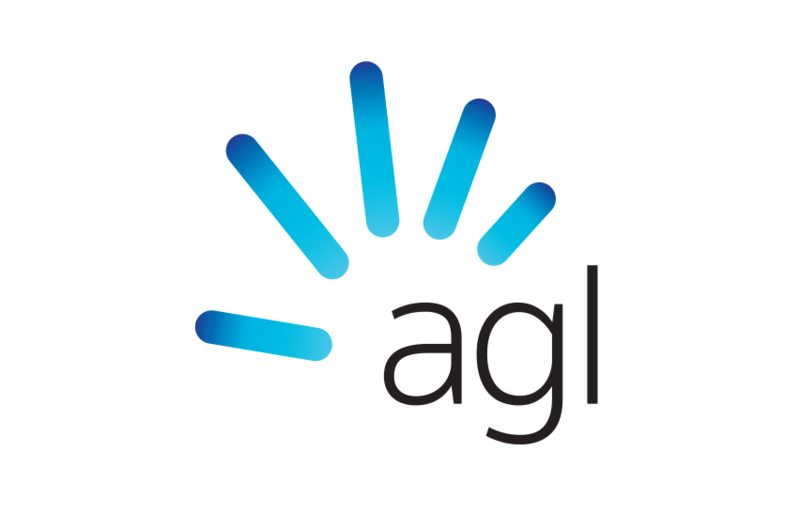 According to the company, Active Stream will continue to provide digital metering services to AGL on a non-exclusive basis.